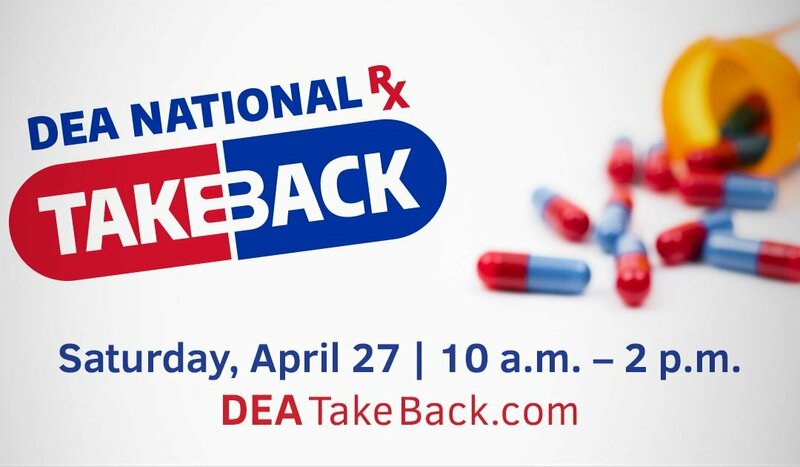 The DEA National Prescription Take Back Day is April 27, 2019. You may dispose of your prescription drugs between 10:00 am – 2:00 pm at the Police Sub-Station located at 17 W. Johnny Lytle Ave. Please be responsible and dispose of potentially dangerous expired, unused, and unwanted prescription drugs. (We cannot accept liquids, needles or sharps only pills or patches.) The service is free and anonymous, no questions asked. If you have questions you need answered, please call (937) 324-7728.